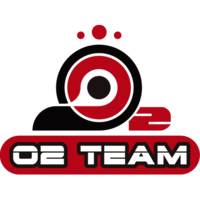 O2 Team	 O2 Team Inactive Cr0ng Nam Ki-cheol (남기철) off tank climax Maeng Ju-ho (맹주호) dps D3CAL Park Sung-in (박성인) dps Wily Kim Han-byeol (김한별) tank RAin Park Jae-ho (박재호) support Highly Lee Sung-hyeok (이성혁) support and Team StormQuake	 Team StormQuake Inactive F4zE Lim Jae-Hyeok (임재혁) off tank SseulGen Lee Do-yeong (이도영) dps Proper Kim Dong-hyeon (김동현) dps Kaiser Ryu Sang-hoon (류상훈) tank Lastro Moon Jung-won (문정원) support AMY Ahn Min-yeong (안민영) support have announced a merger, who are now known as O2 Blast	 O2 Blast Contenders KR Rank #5 Cr0ng Nam Ki-cheol (남기철) off tank Myunbong Seo Sang-min (서상민) flex support Proper Kim Dong-hyeon (김동현) dps Pelican Oh Se-hyun (오세현) dps V1LLAINY0 Go Young-seok (고영석) tank Mandu Kim Chan-hee (김찬희) support . They have also revealed their new roster. 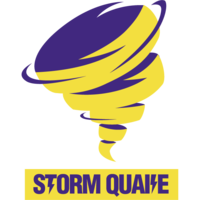 Both teams competed in Contenders 2018 Season 3: Korea; O2 placed in the bottom two while StormQuake finished in the top four. 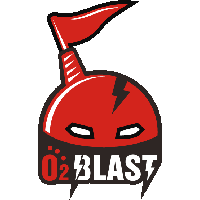 O2 Blast’s lineup mostly consists of players and staff from O2 Team; the three not listed from O2 are tank players LukB	and Wily	and manager Arcane	. 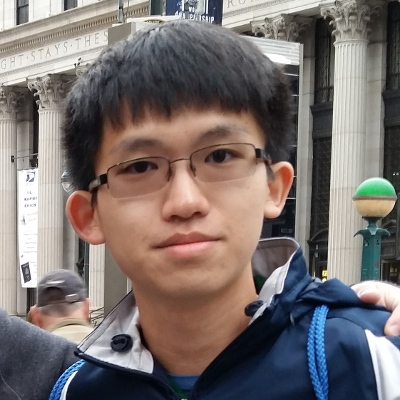 Joining from StormQuake are tank player Kaiser	, coach Insight	and coach-turned-manager Ddolty. Their newest member is manager Wavy. They have also yet to announce another tank and flex player.